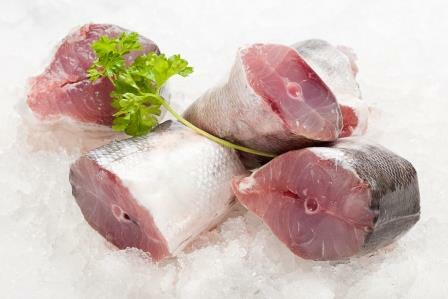 There are a variety of reasons for not eating certain types of seafood, among these reasons are; problems of overfishing, how certain breeds are farmed, and levels of toxic contaminants like mercury or PCBs in the fish. Here is a list of the top 10 seafood you should not eat based on these reasons. Caviar from beluga and wild-caught sturgeon are susceptible to overfishing, according to the Food and Water Watch report, but the species are also being threatened by an increase in dam building that pollutes the water in which they live. All forms of caviar come from fish that take a long time to mature, which means that it takes a while for populations to rebound. 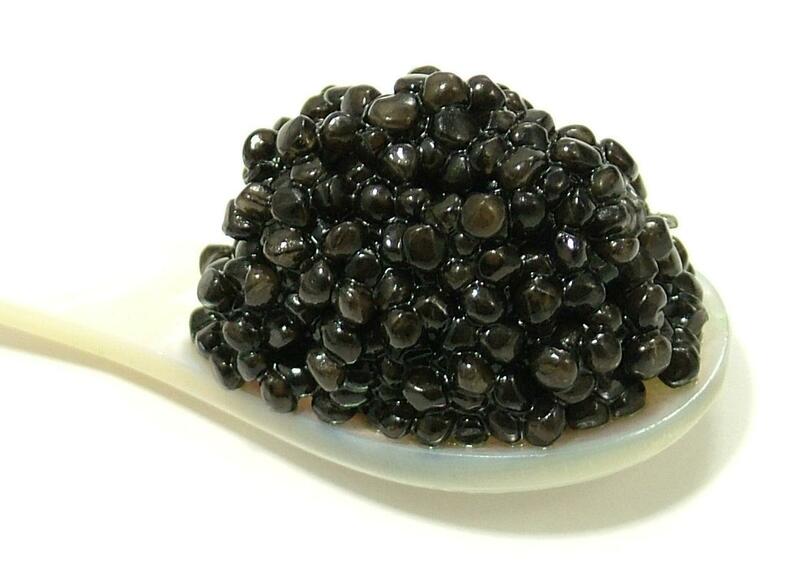 If you really love caviar, opt for fish eggs from American Lake Sturgeon or American Hackleback/Shovelnose Sturgeon caviar from the Mississippi River system. Swordfish is a popular dish all over the world that has been overfished using a certain technique called longline fishing. It puts other wildlife at risk because you can have miles of baited line trailing a boat. All of that fishing line makes other sea life vulnerable. Sea turtles, sharks, even albatross can grab a line and become what’s called bycatch. Swordfish are high on the food chain therefore is notoriously high in the heavy metal, a potent neurotoxin that can damage developing children and even trigger heart attacks in adults. Also called yellow or silver eel, this fish, which frequently winds up in sushi dishes, made its way onto this list because it’s highly contaminated with PCBs and mercury. 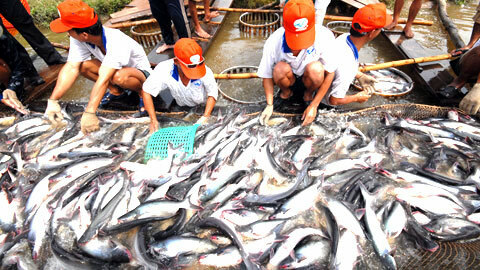 The fisheries are also suffering from some pollution and overharvesting. If you like the taste of eel, opt for Atlantic- or Pacific-caught squid instead. Nearly 90% of the catfish imported to the US comes from Vietnam, where use of antibiotics that are banned in the US is widespread. Furthermore, the two varieties of Vietnamese catfish sold in the US, Swai and Basa, aren’t technically considered catfish by the federal government and therefore aren’t held to the same inspection rules that other imported catfish are. Stick with domestic, farm-raised catfish. The biggest problem with imported crab is that most of it comes from Russia, where limits on fish harvests aren’t strongly enforced. 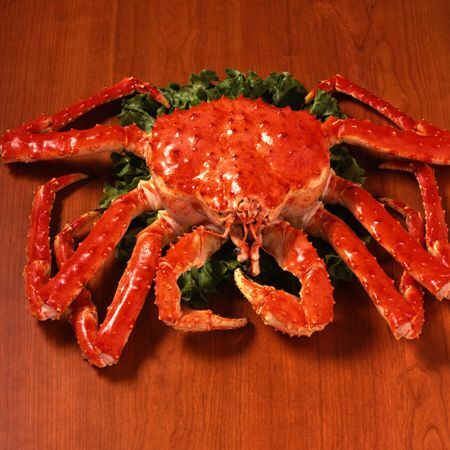 But this crab also suffers from something of an identity crisis, Imported king crab is often misnamed Alaskan king crab, because most people think that’s name of the crab. So you often see labels at supermarkets that say “Alaskan King Crab, Imported.” Alaskan king crab is a completely separate animal and it’s much more responsibly harvested than the imported. When you shop for king crab, whatever the label says, ask whether it comes from Alaska or if it’s imported. Approximately 70 percent of the king crab sold in the U.S. is imported, so it’s important to make that distinction and go domestic. Bluefin Tuna take longer to reach maturity than most fish, they have been so overfished that they can’t reproduce fast enough to replace what’s caught. The popularity of sushi has largely done in these gigantic, slow-maturing fish; one tuna can bring tens of thousands of dollars at the great fish markets of the world. Big tunas like bluefin feed high on the food chain, so they ingest all the mercury that their prey and their prey’s prey have taken in. 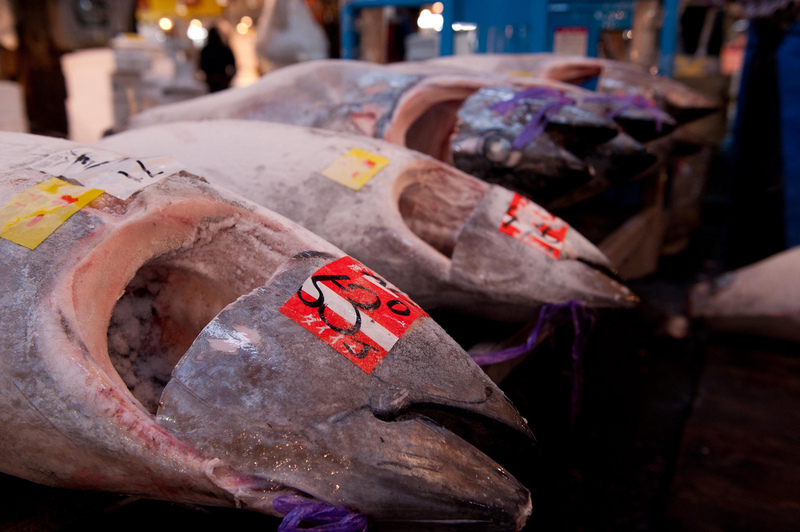 Alternatives would be yellowfin and bigeye tuna, often sold under the Hawaiian name “ahi.” Be sure to buy tuna caught by American fishermen, who are subject to strict environmental rules foreign fleets are not. Barracuda should not be eaten due to some containing a toxin known as ciguatera. Ciguatera (say sig-WAH-terra) is made by microscopic algae called dinoflagellates. These tiny organisms cling to coral or algae in tropical and subtropical oceans. Small fish don’t get sick when they eat the algae, but the toxin (called ciguatoxin) is stored in their bodies. When larger fish eat the small fish, the toxin accumulates. Humans who eat large fish full of ciguatoxin can be poisoned. There are other tropical fish that are potentially poisonous due to ciguatera but Barrucda are the biggest offenders. The Atlantic salmon originally came from the Atlantic Ocean (I say originally as they are now farmed all over the world). These fish hatch in freshwater rivers and then head to the ocean to grow and mature. Once they are ready to spawn, they will swim back up the river from which they came, spawn, then head back out into the ocean. They may repeat this process several times over their lifespan. Pacific salmon, on the other hand, come from the Pacific Ocean. Unlike their Atlantic Ocean cousins, they die after their one and only spawning event, and this is where the trouble begins. All farmed salmon is Atlantic salmon. 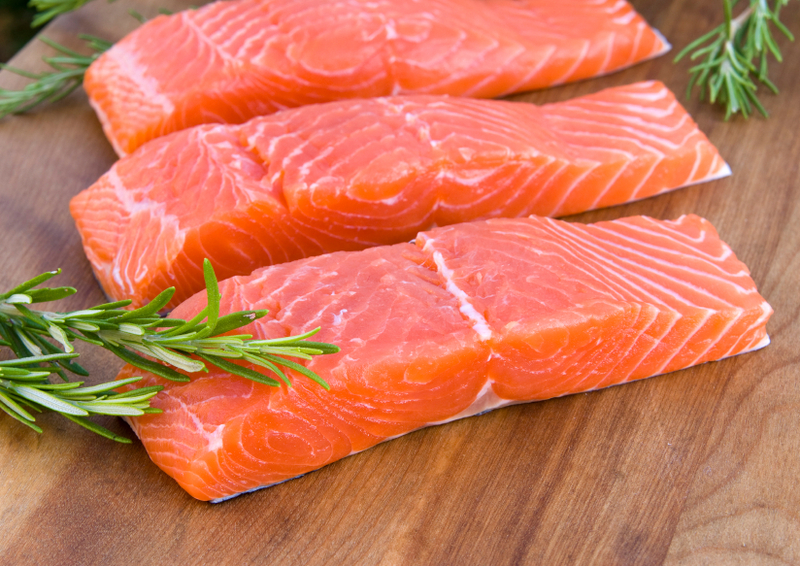 The healthy omega-3 fatty acids are virtually nonexistent in farmed salmon. They are fed a pellet of chicken parts, corn, and ground up fish, amongst other things, instead of the omega-3 rich marine crustaceans they consume in the wild. Also, farmed salmon is dyed its typical bright orange or else it would be an unappetizing drab gray. There are a host of other reasons why farmed salmon should never wind up on your plate. In addition to having high levels of mercury, orange roughy can take between 20 and 40 years to reach full maturity and reproduces late in life, which makes it difficult for populations to recover from overfishing. 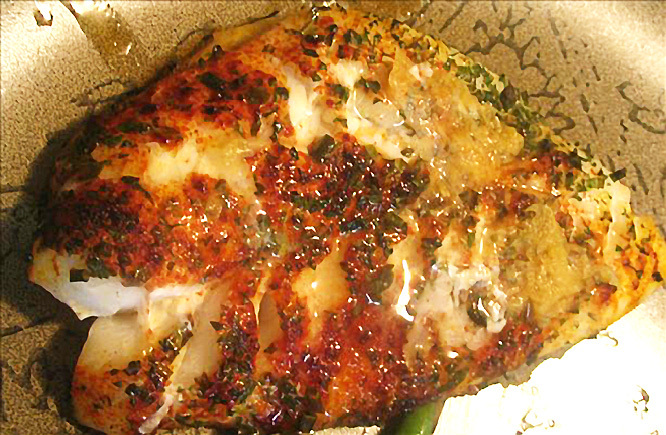 Orange roughy has such a reputation for being overharvested that some large restaurant chains, including Red Lobster, refuse to serve it. However, it still pops up in grocer freezers, sometimes mislabeled as “sustainably harvested.” There are no fisheries of orange roughy that are considered well-managed or are certified by the Marine Stewardship Council, which tracks sustainable seafood, so avoid any that you see. Imported shrimp actually holds the designation of being the dirtiest of imported seafood. 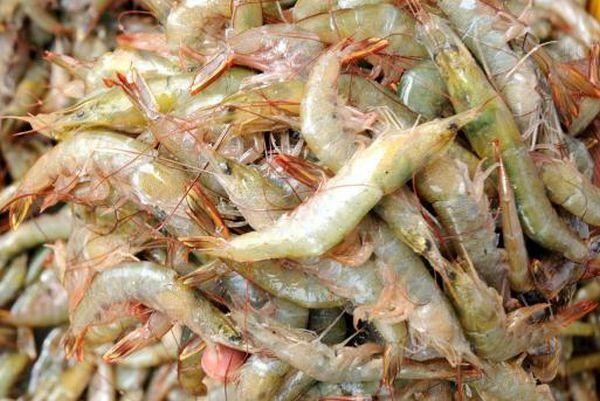 Even before the BP oil leak in the Gulf of Mexico, 90 percent of shrimp sold in the U.S. was imported. Imported farmed shrimp comes with a whole bevy of contaminants: antibiotics, residues from chemicals used to clean pens, filth like mouse hair, rat hair, and pieces of insects. Part of this has to do with the fact that less than 2 percent of ALL imported seafood (shrimp, crab, catfish, or others) gets inspected before it’s sold. Look for domestic shrimp as an alternative. Especially shrimp from Texas, the East Coast, Maine, and the Carolinas,you’re your healthiest options.